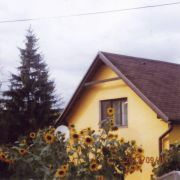 Accommodation Severka is situated in Low Tatras. House has capacity 17 persons. We offer accommodation in 5 rooms … More » . Guests can use common room and fully equipped kitchen, WIFI. Liptov card in price. 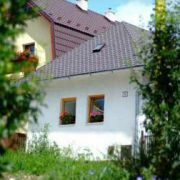 Detached houses for families and groups in Demänová (Jasná, Aquaparks, center of town) for 18-22 people (7*2+3 … More » and 2*2+1), 2-bed rooms (Apartment), kitchen, hall with TV/SAT and fireplace, WIFI, garden with barbecue, trampolin, sandpit. Apartment offers bedroom, living room, kitchen and sanitary facility. Total capacity 6 beds + 2 extra beds. 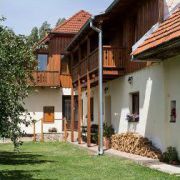 Year-round accommodation in Gerlachov, under the High Tatras mountains. Capacity: 2 rooms with bathrooms, 3x WC … More » , max. 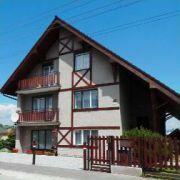 8 persons, second house 2 rooms with 2 beds completely equipped kitchen, common room with TV and fire place. Parking by the cottage, garden sitting with grill. If you want to spend a holiday in the countryside and looking for a quiet location, our village is the right place … More » for you. It is located about 5 kilometers north of Liptovsky Mikulas on the foothills of the Western Tatras Mountains. 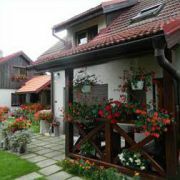 We offer accommodation in reconstructed old house. The house is located 1km from Thermal pools Besenova. 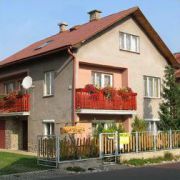 The capacity is: 2 rooms for 4 persons, 1 room for 2 persons … More » , 2x kitchen, WC, bathroom, garden sitting with grill.